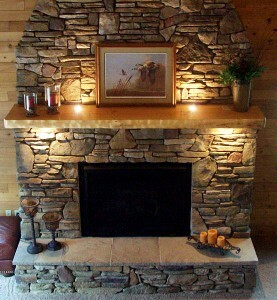 Maybe you would like a more modern fireplace in your home, but at the same time you wish it could have a more rustic appearance than modern fireplaces. 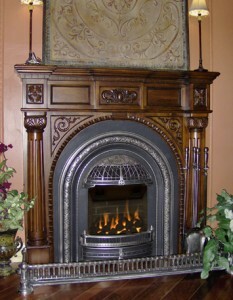 There is a way to achieve this, by buying a cast iron fireplace. 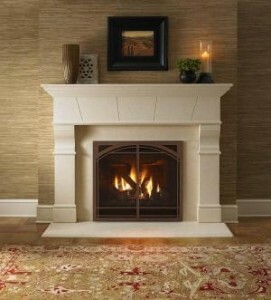 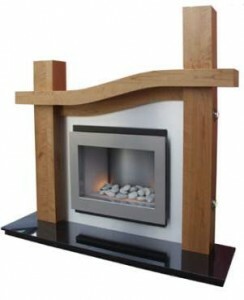 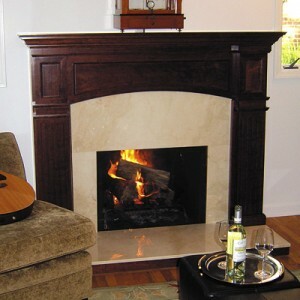 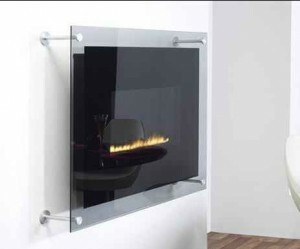 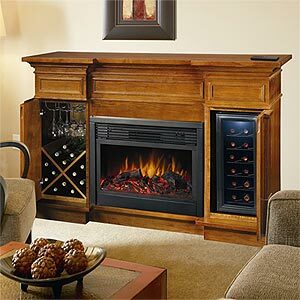 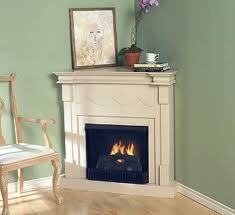 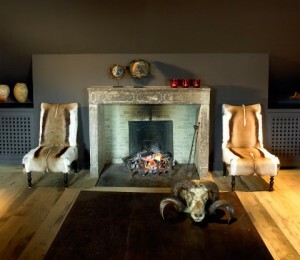 They will have the design of old, traditional fireplaces but the functionality of a modern one. 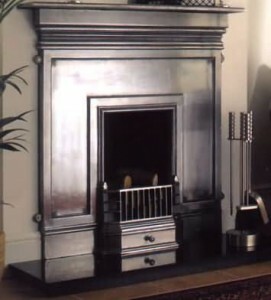 You can buy cast iron fireplaces that look more like those log cabin fireplaces or you can find some nice Victorian cast iron fireplaces, with a larger opening, making your room more sophisticated and elegant. 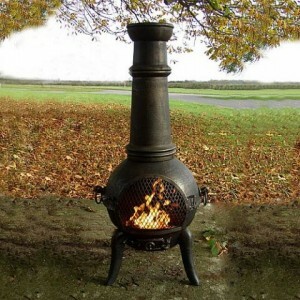 You can use cast iron fireplaces as outdoor fireplaces. 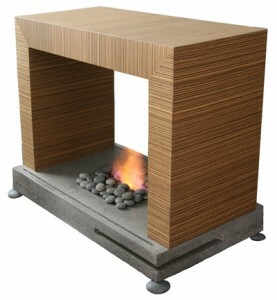 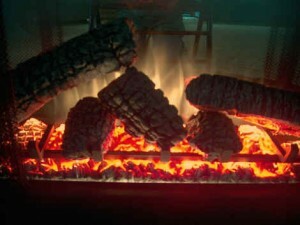 Actually they are the most popular fireplaces for outdoor use. 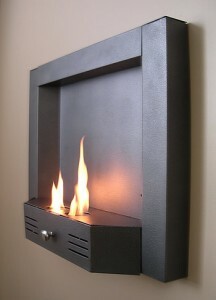 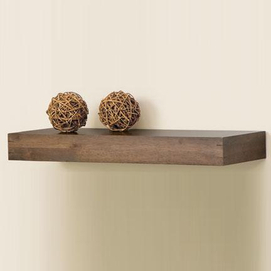 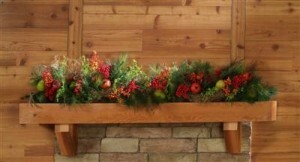 They are smaller and will give a nice feel to your patio. 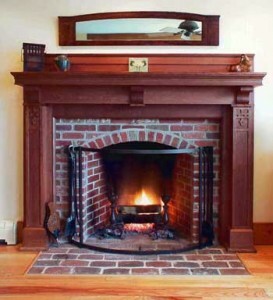 If you want a cast iron fireplace, but without a chimney or any ventilation system, then you should consider buying some cast iron inserts. 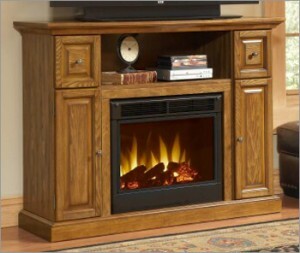 These will provide the same feeling as real wood burning fireplaces, but without all the maintenance and cleaning and logs. 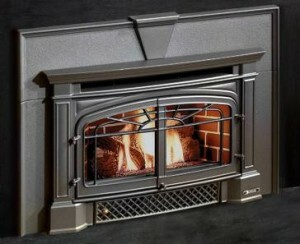 Search the internet for models, sizes, types and inserts.